Immanuel Lutheran Church does not stand by itself in serving our neighbors in the community and around the world. We have several partnerships that allow us to be a part of the work that God is doing not only in our local community but around the country and the world. Immanuel Lutheran Church is a part of the Evangelical Lutheran Church in American, a denomination of the Christian faith with over 4 Million members and over 10,000 congregations. Immanuel is also a part of a local geographical body of the ELCA known as the New England Synod. This synod includes Connecticut, Massachusetts, Maine, Rhode Island, Vermont, and New Hampshire as well as part of Eastern New York State. It is one of 65 synods of the ELCA. 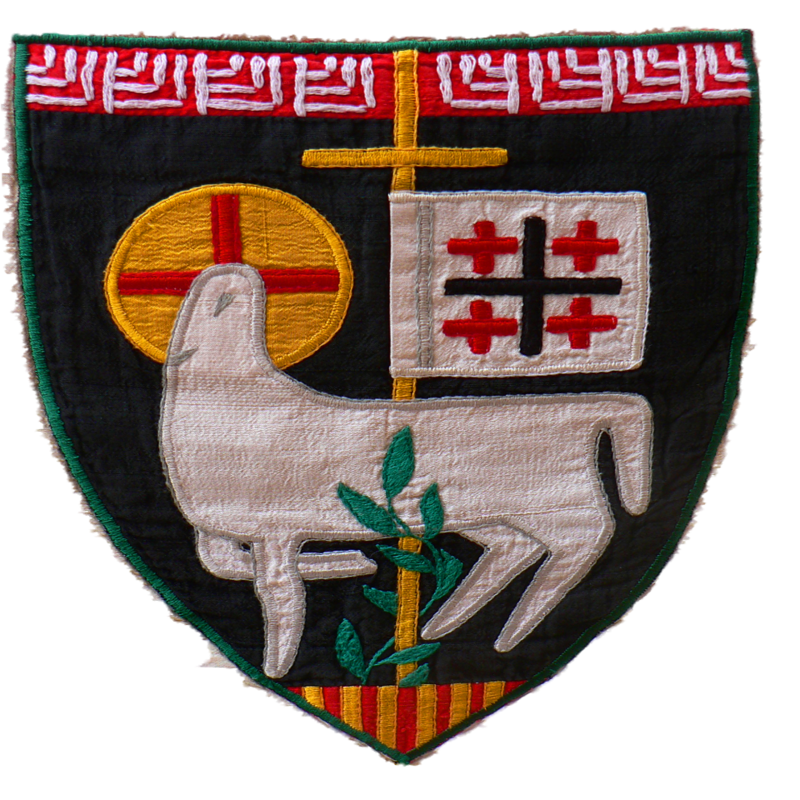 The ELCJHL is the companion synod of the New England Synod. This synod is made up of five congregations in Jerusalem, Ramallah and the Bethlehem area and one in Amman, Jordan. Lutheran Social Services (LSS) is one of the largest social service organizations in New England whose 1,600 employees and 1,800 volunteers serve more than 20,000 people in 65 locations throughout six New England states, regardless of their background or belief. LSS is affiliated with the Evangelical Lutheran Church in America and is a member of Lutheran Services in America, the nationwide network of Lutheran social ministry organizations that comprises one of this nation’s largest charities and serves one in 50 Americans. Calumet is a year-round ministry of the Lutheran churches in New England. It began as a summer camp for kids in 1960. With the building of a conference center in 1986, Calumet now runs programs for all ages throughout the year and hosts many family events. Calumet is Located on beautiful Ossipee Lake, and is also a year-round vacation and retreat spot for families and adults. The LWF is a global communion of 142 churches in the Lutheran tradition, representing over 70 million Christians in 79 countries. The LWF takes a variety of forms from theological reflection and dialogue with other churches and faiths, to deepening relationships, sharing about our faith, serving those in need and advocating for a more just, peaceful and reconciled world.